The Winchester Group (TWG) is a full-service independent insurance agency. A re-brand and new website helped bring clarity to the company’s service offerings while building upon its long-standing trust, value and equity. 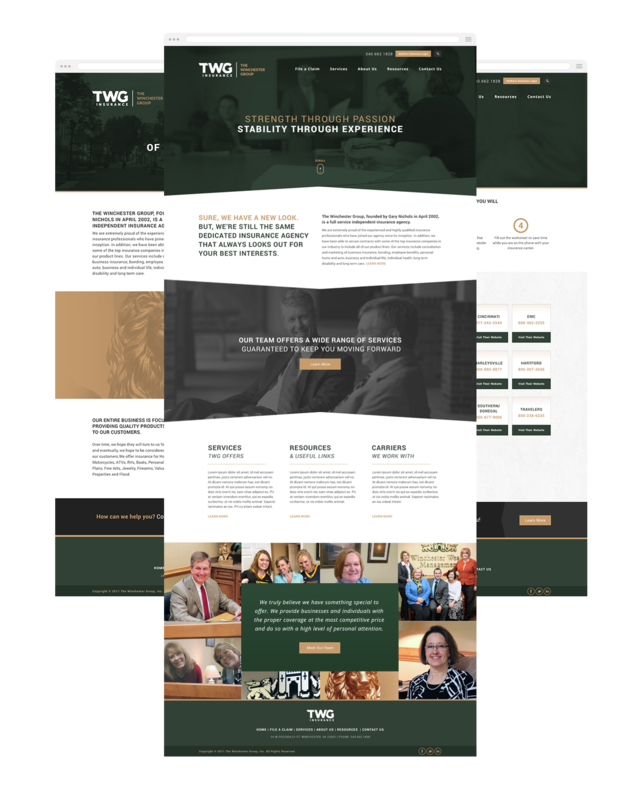 Following the organizational re-brand and website redesign, TWG saw a significant boost in organic traffic which increased by 49% from prior year. 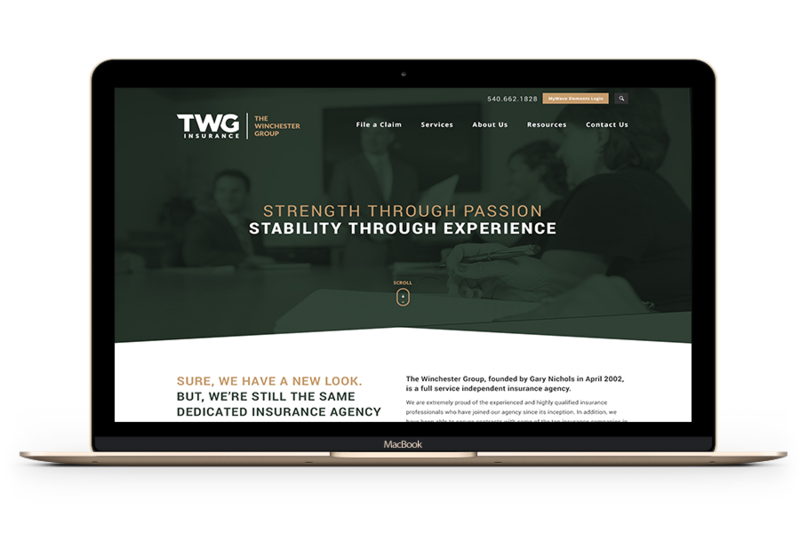 Additionally, building the website on the HubSpot platform empowered the TWG team to make frequent and critical content and image changes for their business.